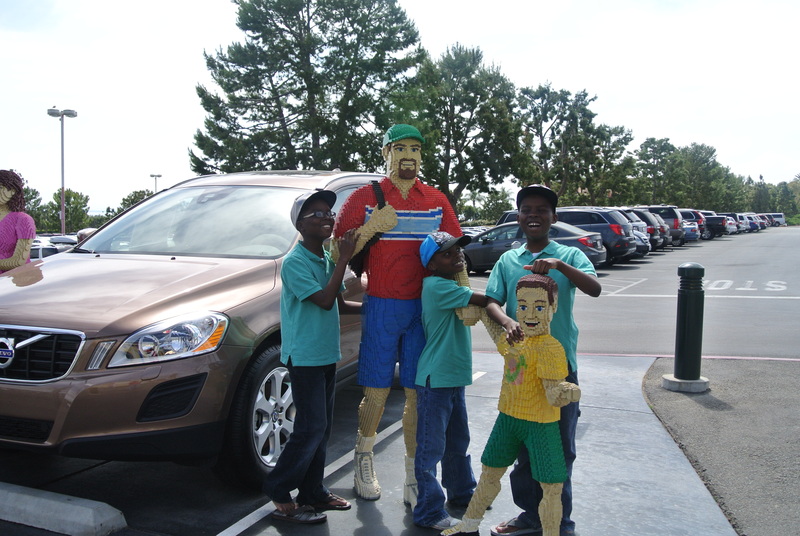 Our day at LEGOLAND California was definitely a fortuitous occurrence, I’ll tell you why. While we were staying at the resort in Carlsbad we met a family who was leaving the next day and somewhere along the way they asked us if we needed Legoland tickets. Well, yeah we needed tickets! 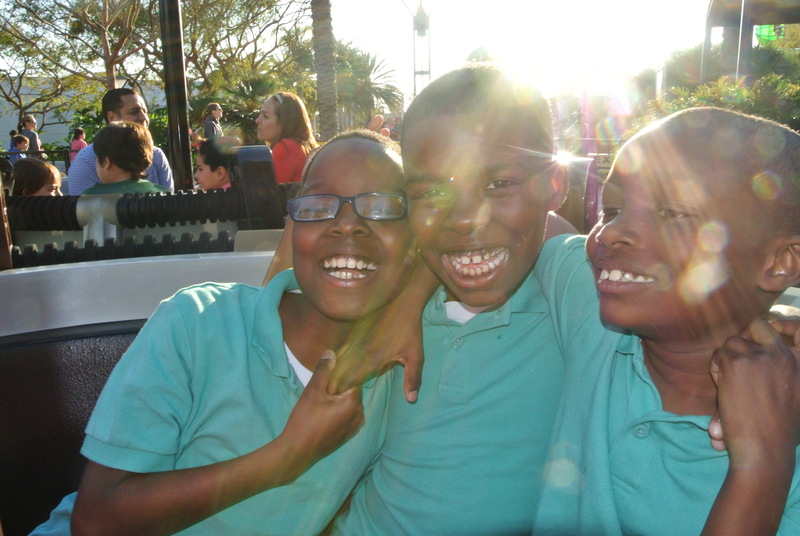 By the graciousness of their hearts they gave us four free tickets to Legoland*. Which meant we only had to pay for one person (and since that one person was me, I was able to get a media ticket, so we all were FREE!**). How cool is that? Very cool indeed. Like I always say, never underestimate acts of random kindness, and always remember to pay it forward. 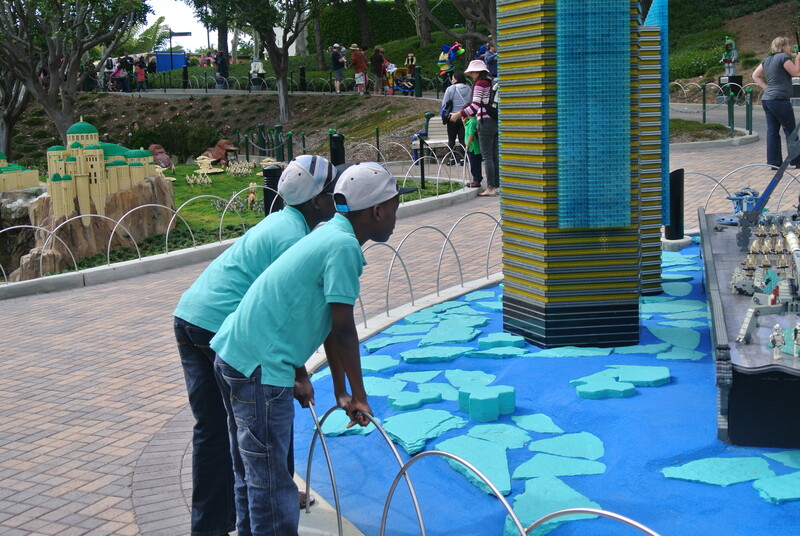 The boys were really looking forward to our trip toLEGOLAND California ; we got there and had to make a decision. 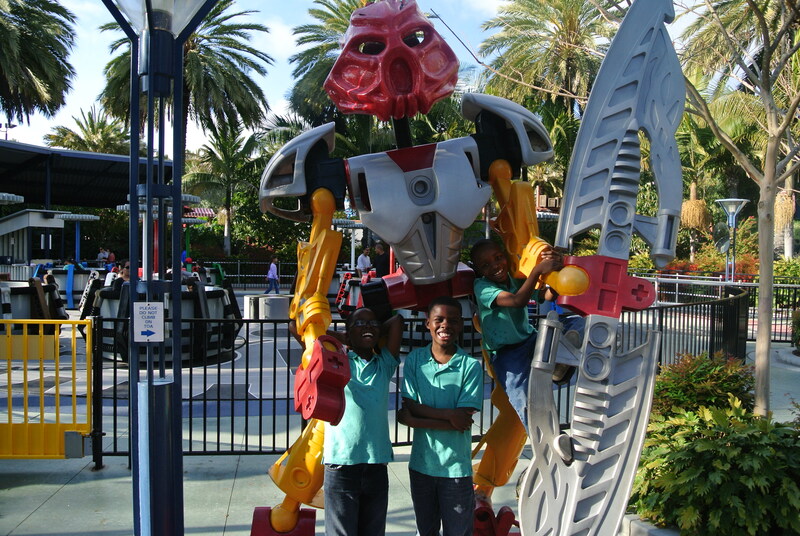 Do we try to visit Legoland Water Park, Sea Life Aquarium and the main Legoland park too? Or decide to see only two sections and have more time to enjoy them? Decisions, decision, decisions. We handled it how most families would. We took a poll. With the exception of Zayd’n (he voted to see everything, go figure) our sole dissenter, we thought it best to only see two sections. So off we went. 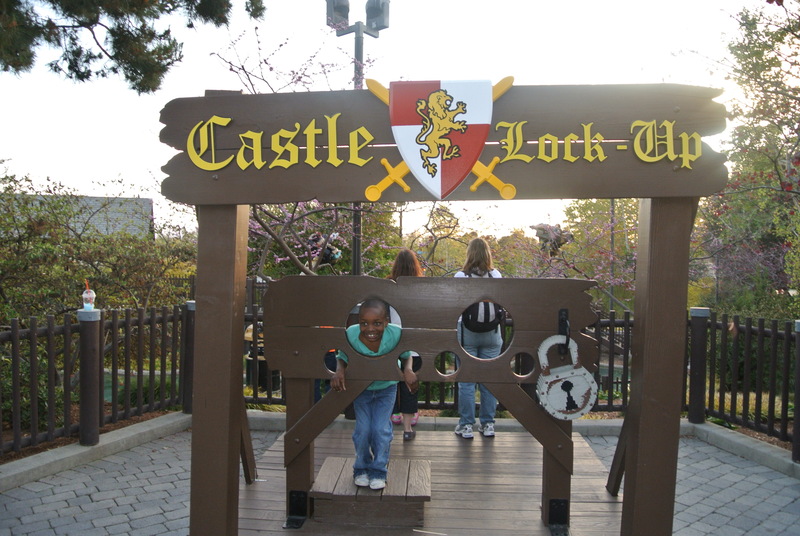 Just to give you folks an idea of what LEGOLAND California all about, it is home to more than 60 rides, shows and attractions. Just inside the entrance to the Park, you can’t miss the bright red welcoming dinosaur, Bronte, standing nine feet tall and 34 feet long from his nose to the tip of his tail, made completely from LEGO® bricks! Pretty good start. Now, Legoland isn’t a big park but they’ve managed to cram a lot of Lego themed stuff everywhere. We started off by going into a large structure where kids can build to their heart’s content with the multi-colored building block. There were plenty of big worktables, which the boys gathered around and deep bins of a seemingly endless supply of Legos. The boys built castles, giant robots thingys, and additional and otherwise uncategorizable structures. In short, they had one heck of a good time. From there we strolled through an assemblage of famous landmarks. For instance, we say our nations capital, Washington D.C. in miniature Also, on display were famous structures from Las Vegas must sees to the Eiffel Tower and other national and global landmarks as well. But the area the boys loved above all others was the Star Wars representations. 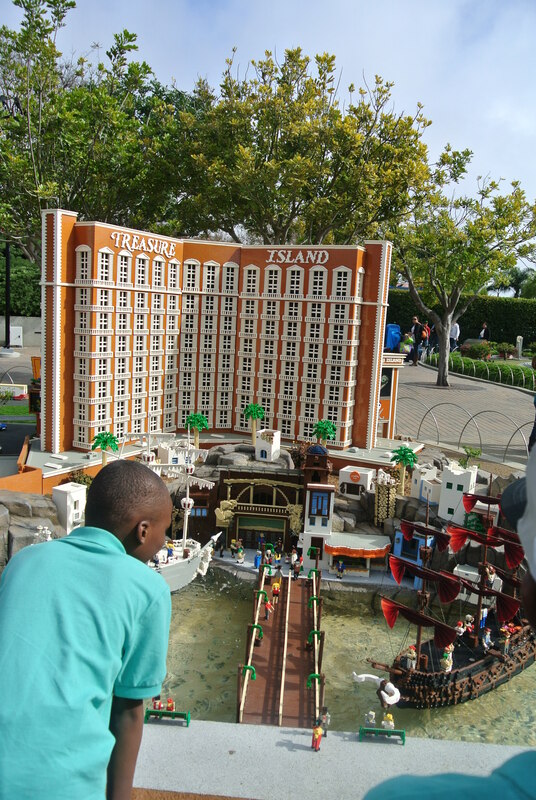 The boys spent a great deal of time marveling at many of the familiar scenes laid before their unbelieving eyes in a myriad of Legos. Zion had me take photos of him standing in front a variety of Star Wars characters. From there we rode several rides and looked at MORE Legos than you could shake a stick at. 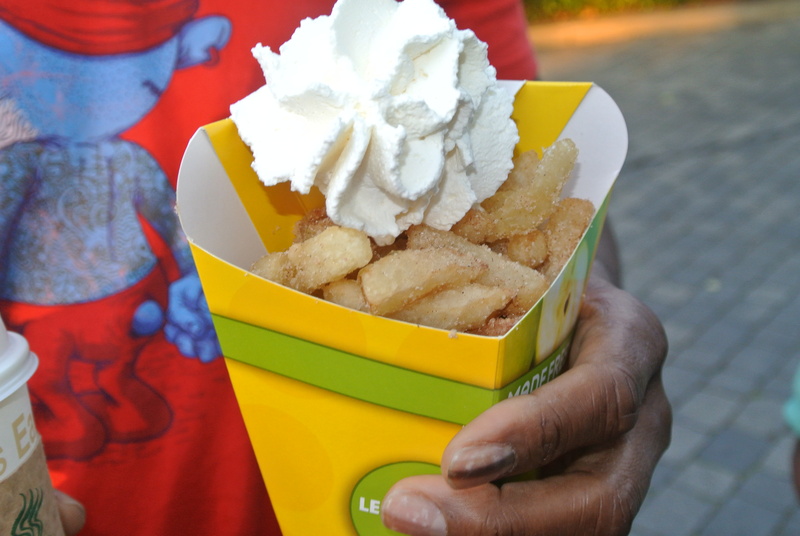 They cook Granny Smith apples, dust them with cinnamon sugar, add some secret ingredients and serve them with a vanilla cream dipping sauce. YUM!!! 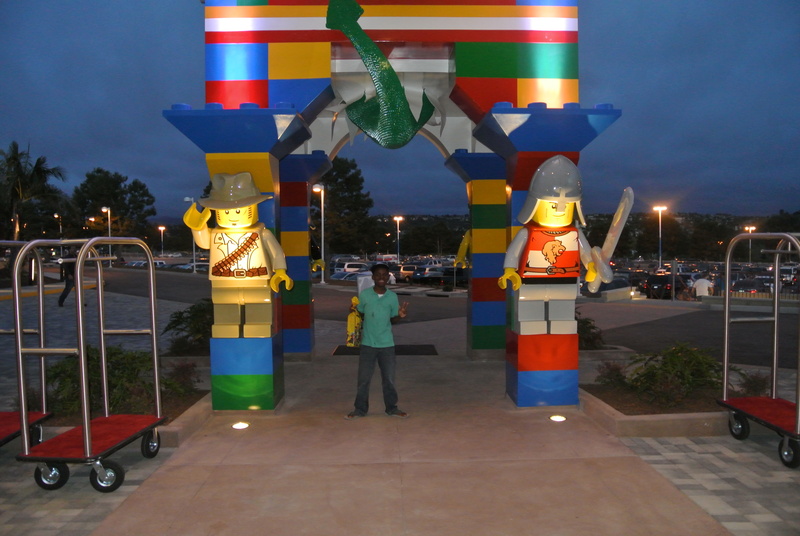 All in all Legoland was a huge hit, and maybe next we’ll even stay at the now opened Legoland Hotel. 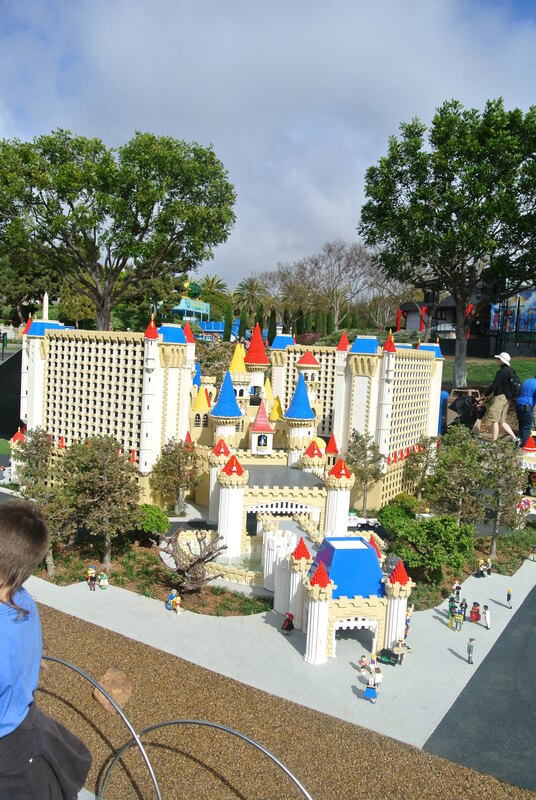 The LEGOLAND Florida amusement park located in Winter Haven, FL will be expanding and adding an official LEGOLAND Florida Hotel similar to the one in California but with 5 levels and with 150 rooms in 2015.